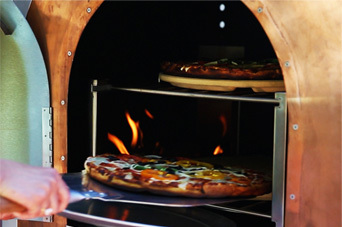 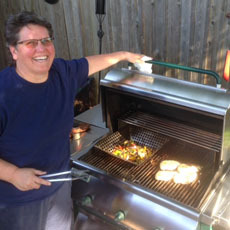 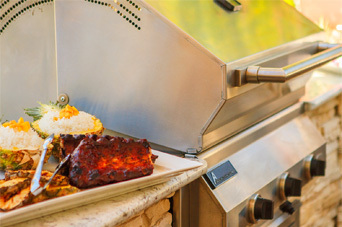 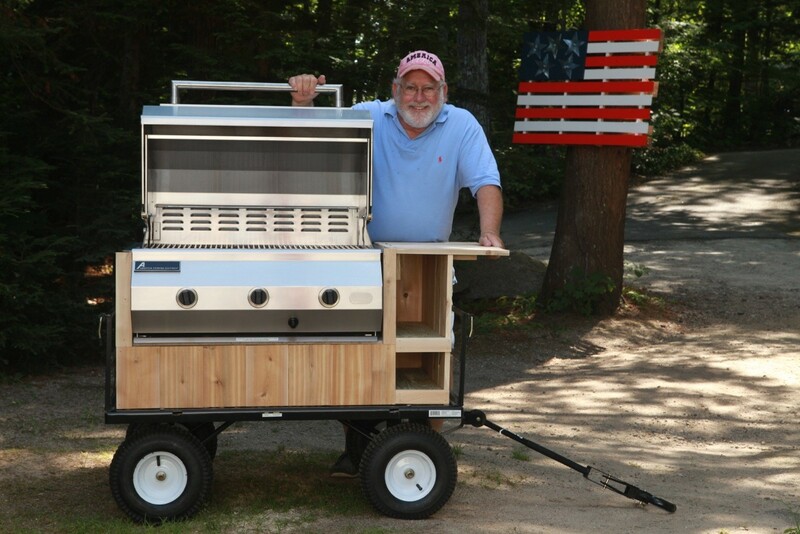 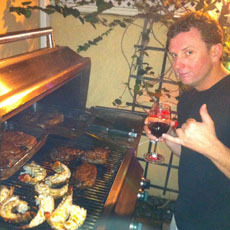 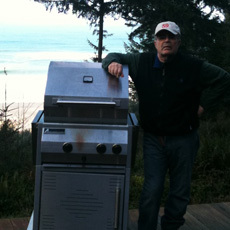 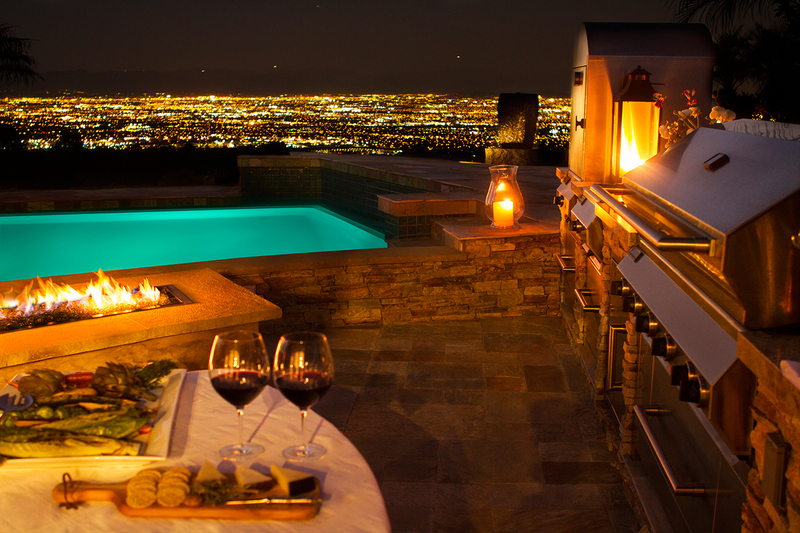 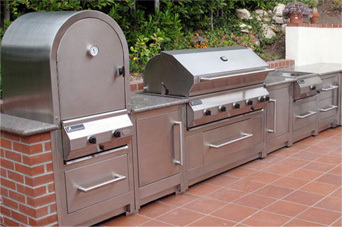 World's Best Grills, Bbqs, Pizza Ovens, Smokers, Outdoor Kitchens - American Cooking Equipment, Inc. 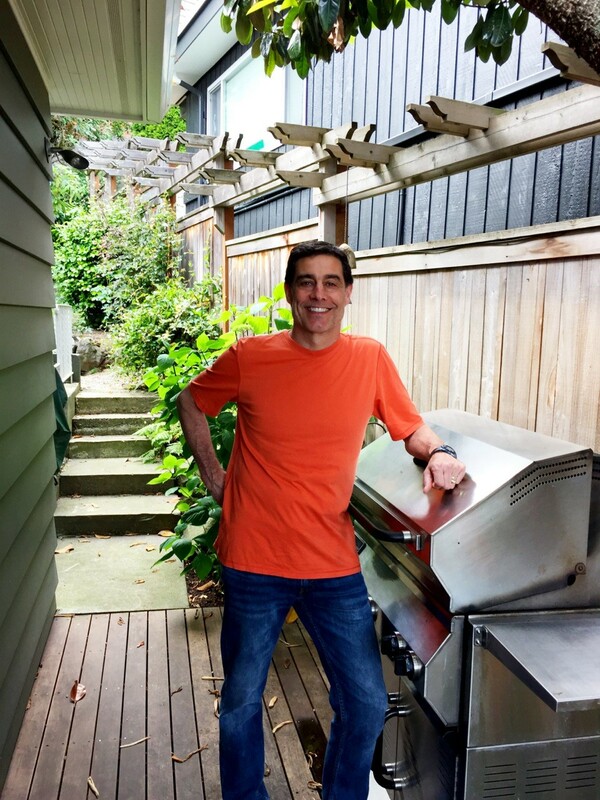 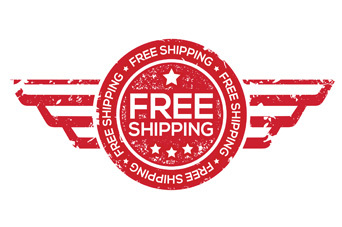 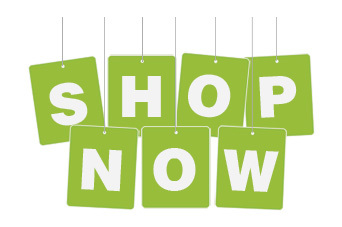 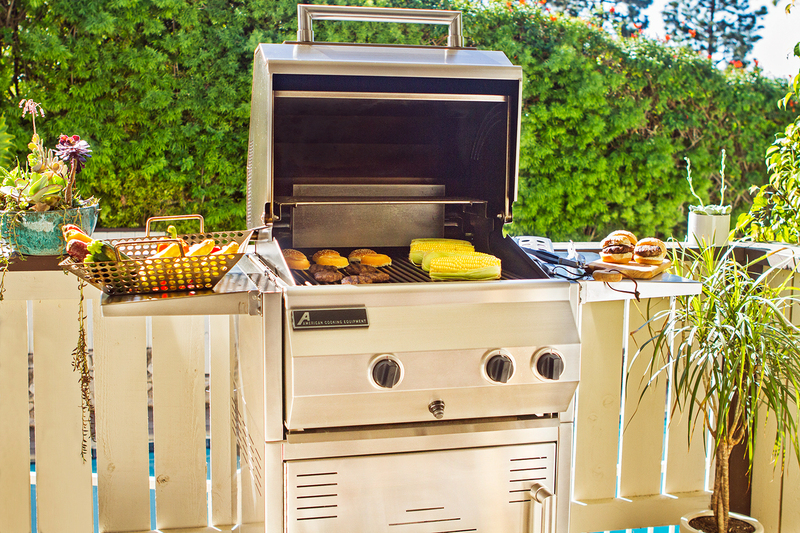 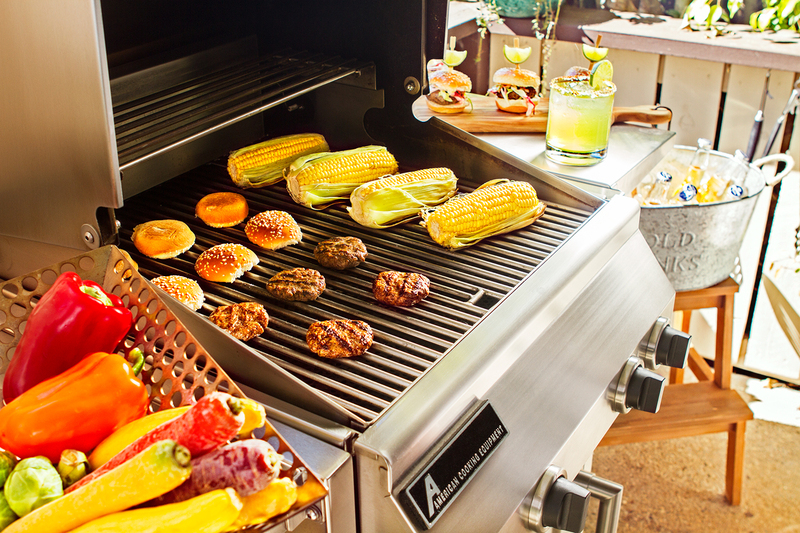 Whether you are a professional chef, outdoor cooking enthusiast or weekend grilling machine, American Cooking Equipment offers the BEST products available on the market, at Factory Direct Pricing. 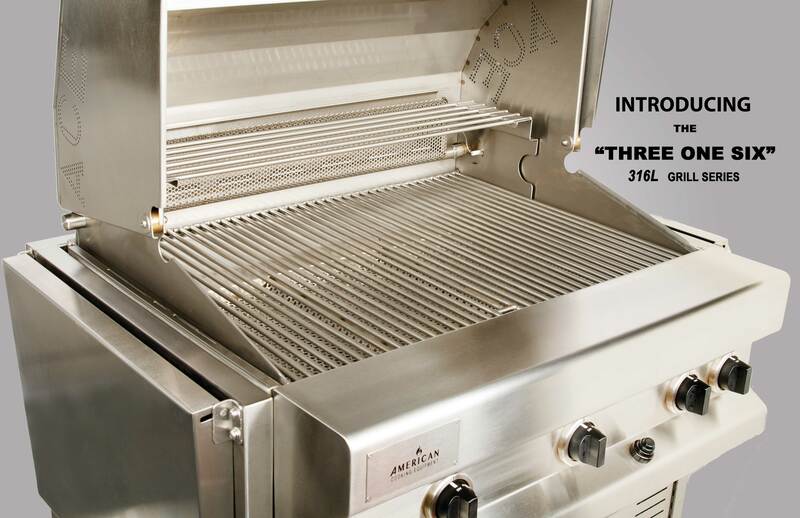 We use only the highest grade metals including 316L surgical (rust-free) stainless steel. 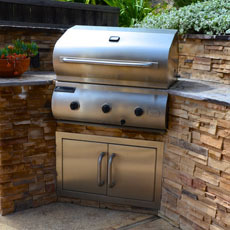 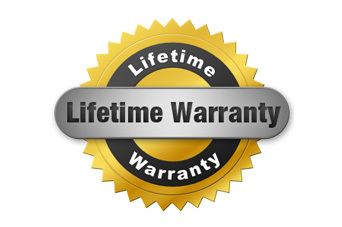 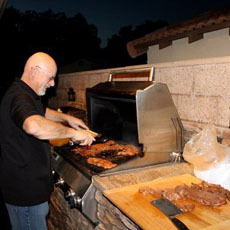 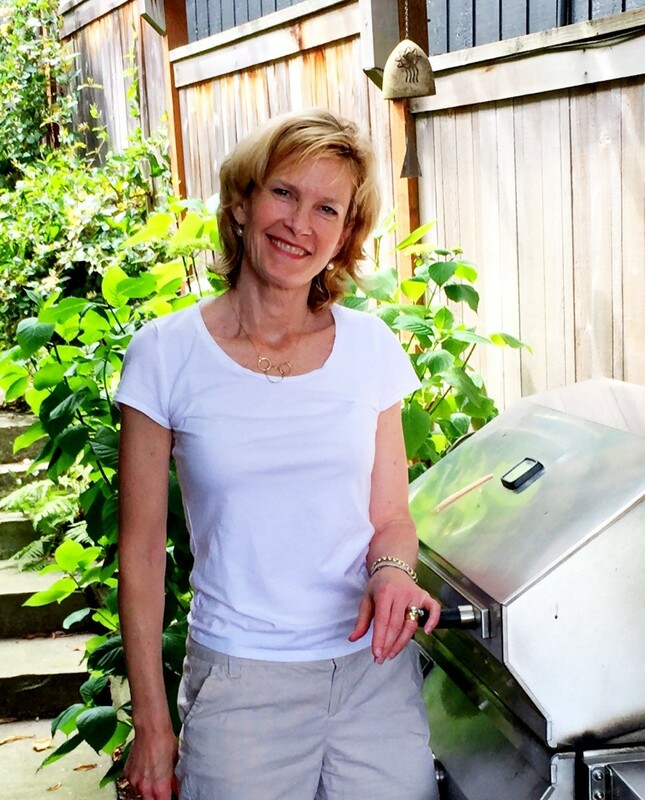 Backed by 40 years of experience, each of our grills is handcrafted with 100% satisfaction guarantee. 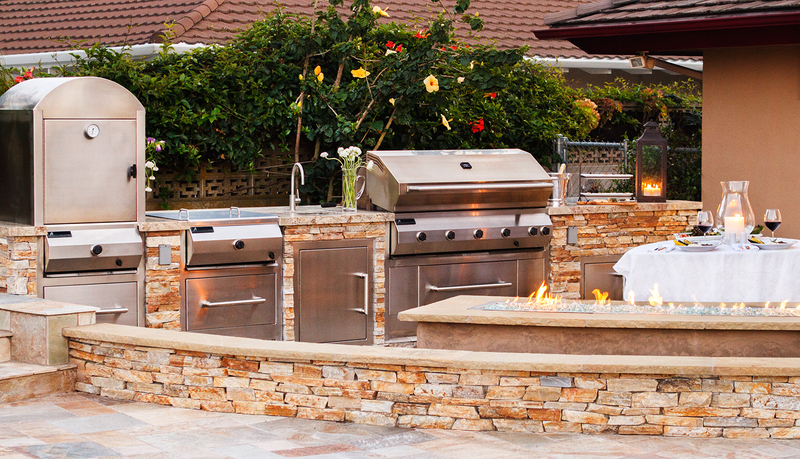 Learn more about what makes us different.